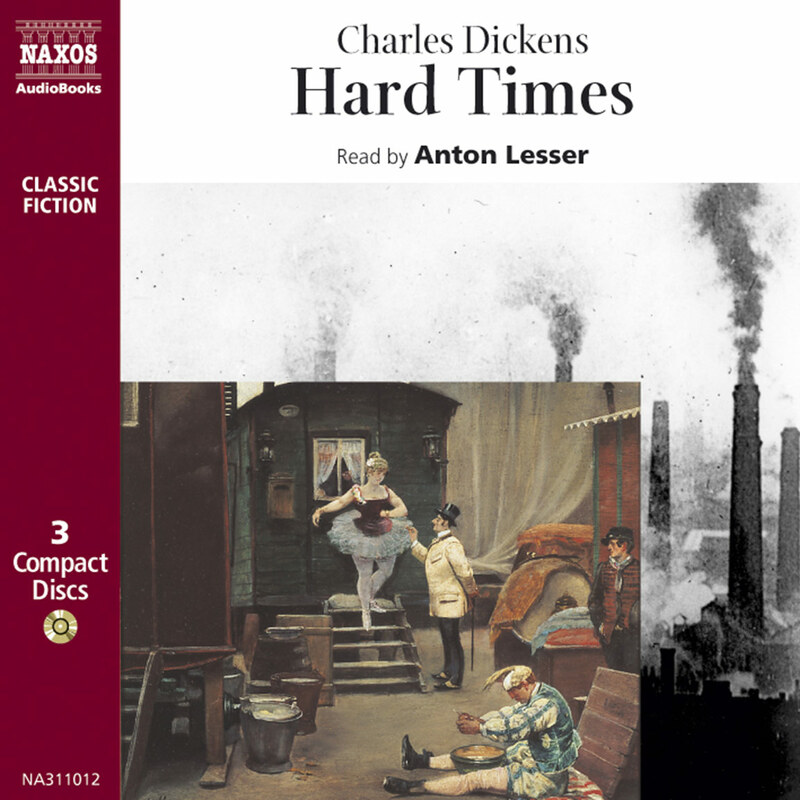 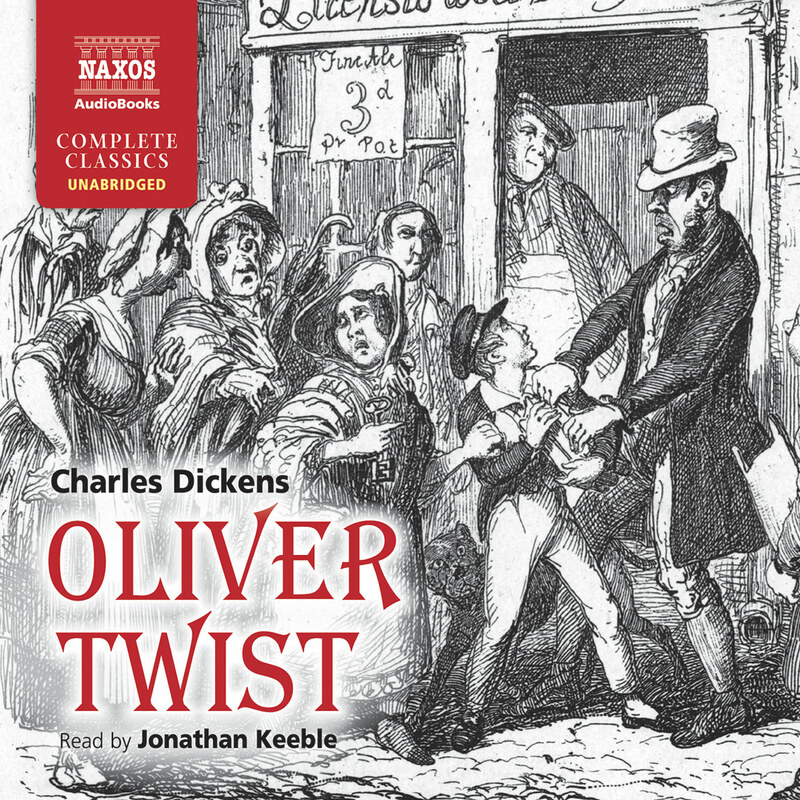 The eighth novel in Naxos AudioBooks’ series of the great works of Charles Dickens, Oliver Twist is Dickens’ second novel. 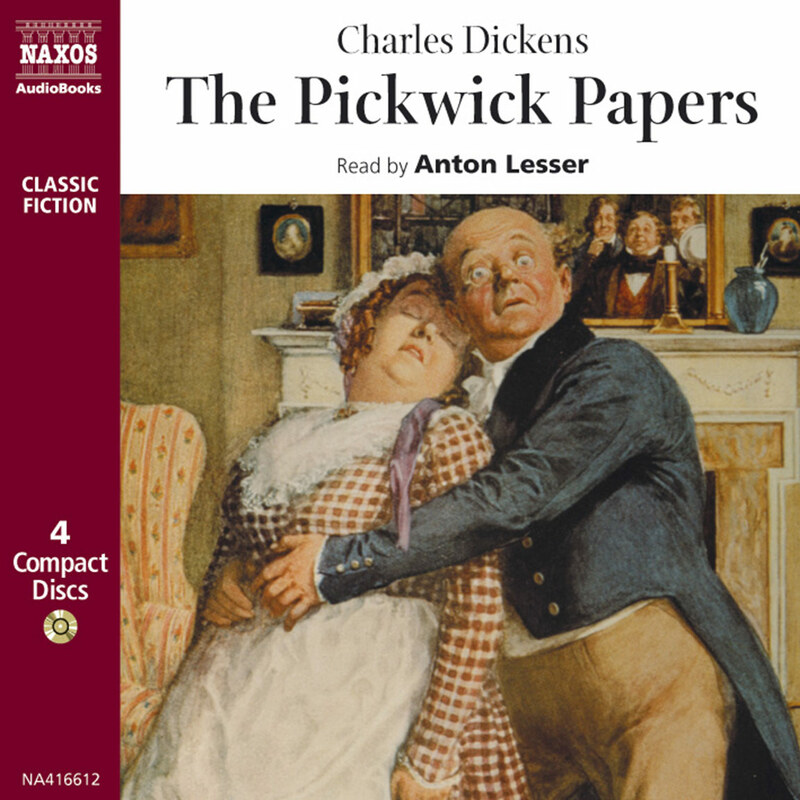 Coming shortly after The Pickwick Papers it is a thrilling study of childhood innocence thrust into the darkly comic world of Fagin, his apprentice the Artful Dodger and their gang of child thieves. 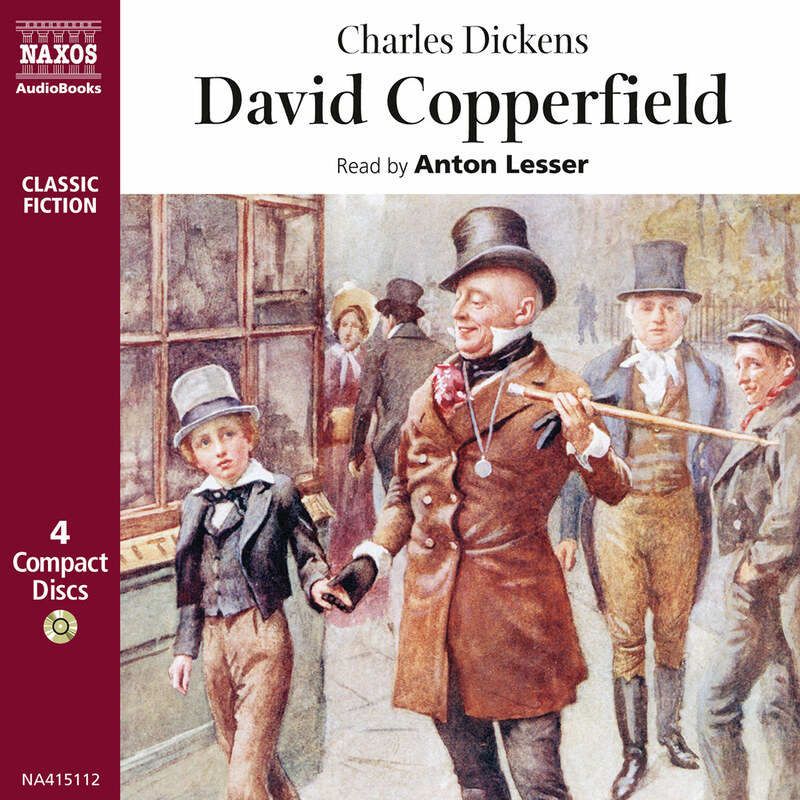 Who will help the orphaned Oliver to escape from their clutches and discover his true history? 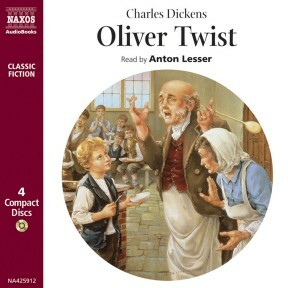 The original story is even more powerful than the musical that popularised it. 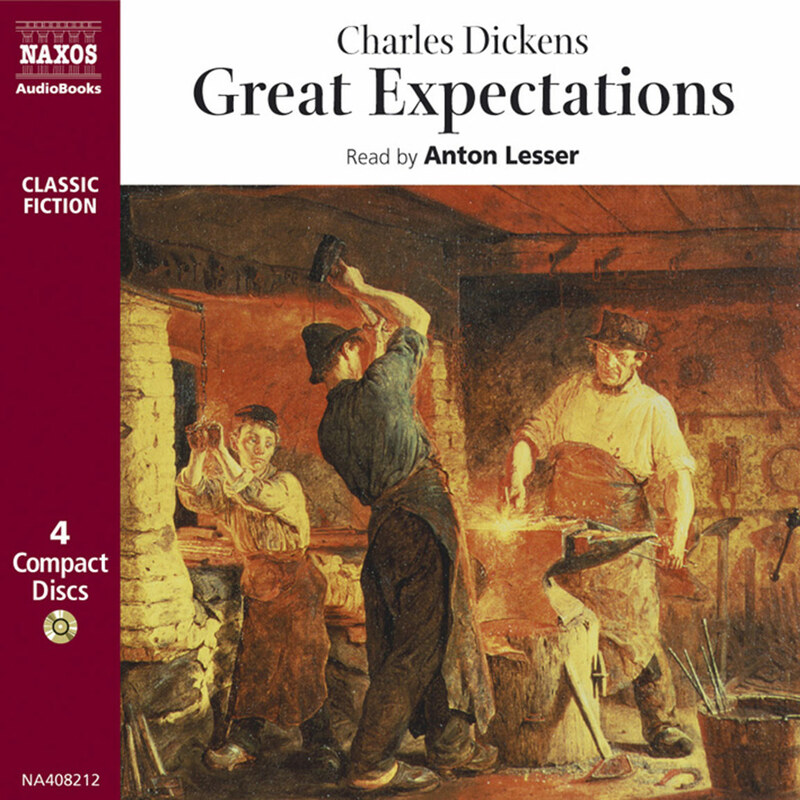 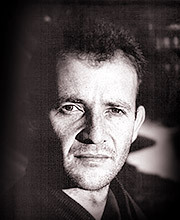 Anton Lesser reads with all his intensity and comic versatility.